Daily.co TV is everything you need, in one easy package, for always on portals and 1-click video calls on conference room TVs. Learn about our different approach to equipment, 1-click links, and more. Daily.co is a complete and guaranteed hardware system. We put thousands of hours into designing the system, so you don't have to. Drop-ship anywhere, and set up in minutes. There's no special IT oversight required. Truly no hassle. We cut out friction, and support key features. There's no sharing logins to access the software. To join a link, just click: no downloads. Your teammates don't even need to signup - the TV creates links, too. 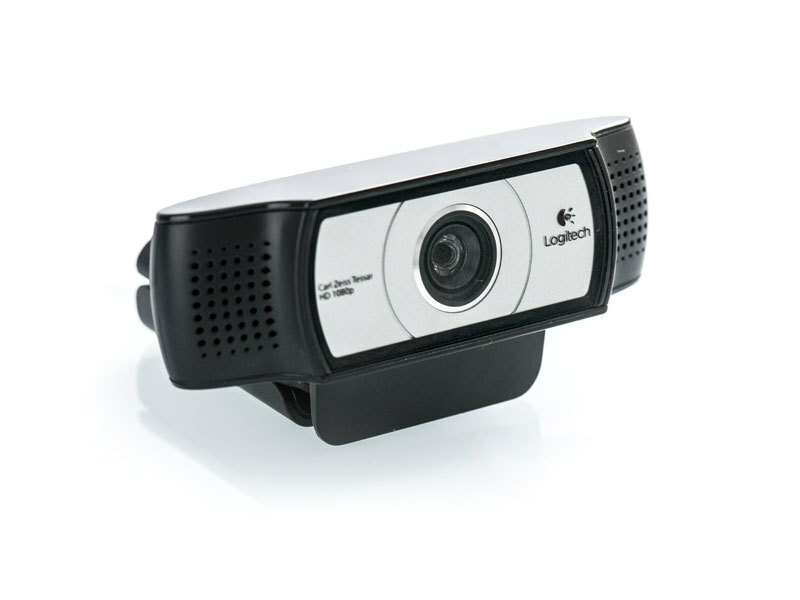 We combine ease and power, so your video calling system is useful. In redesigning video calling, we also reworked pricing. No seat fees, because it’s a hassle. No annual contract, because we don’t like them when we're customers. Learn about our streamlined pricing here. 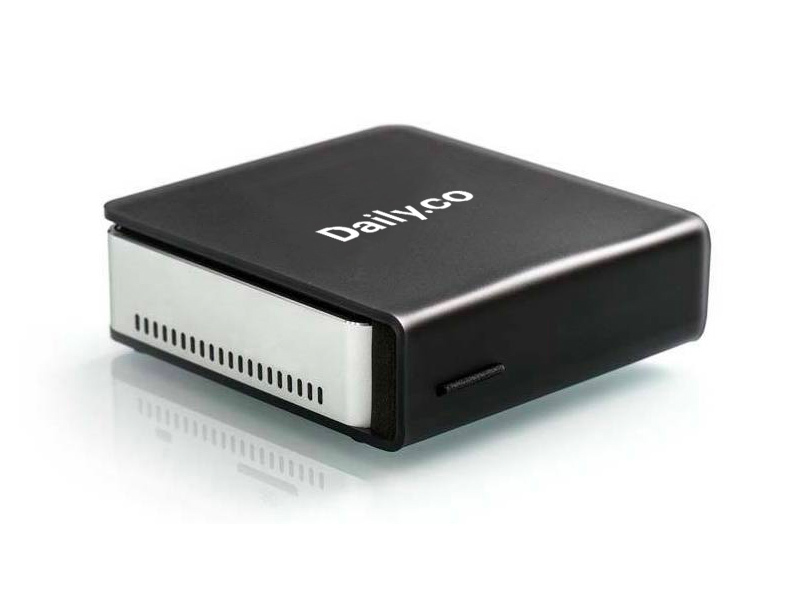 Daily.co TV is a complete hardware system, with all the equipment needed to set up a TV for video calls. The system includes dedicated device, HD camera, external speaker/mic, and all cables. Our goal was to cut out the hassle of setting up a conference room. We tested thousands of setups, for the complete system maximizing reliability, ease, and power. And it's backed by our warranty. Click here to see our easy set up guide. It’s a few color-coded steps. All sorts of teammates have set this up with no problem (office managers, admins and EAs, remotes, ops managers, and more). And you always can ping us for help. We’re available on chat, at daily.co during PST business hours. We specifically chose not to build custom hardware. Instead, we support off-the-shelf camera and speaker models, so customers have more choices. We built our custom firmware (the brains of the hardware) on top of a standard device, to achieve both affordability and power. Learn more. You don’t need to do anything to maintain the hardware. There’s no license signup or security worries. We take care of everything, keeping your device secure and reliable. Every meeting link comes with essential features like dial-in, dual screen sharing, wireless presentations, mobile, and more. Onboarding and scaling your team is a snap, with unlimited meeting links and accounts. Never share a login or password again. Get a link, share, and click to join. There's no software to download, to join any Daily.co link. Your guests don't need account. Anyone can set up in minutes. An IT manager can drop ship to any satellite, and be sure of a successful rollout. Maximum efficiency. Place one order, and get all necessary equipment. We ship worldwide with DHL. Make your teammates happier. No hassle at all. Your TV takes care of itself. No more downloads. Just click instead. It saves time, cuts out headaches, and is simpler. We take care of all security and firmware updates. No worrying about OS, licenses, and viruses. Learn about our two decades experience building conferencing systems for Fortune 100 companies and governments. Cancel monthly service anytime. We don't want to lock you in. We are ready to help – and there are no additional service fees. We're always glad to talk to customers. $600/system one-time hardware purchase. $50/month service fee. Learn about our 60-day no risk refund window for hardware purchases. The only hardware with monthly billing. Cancel monthly service anytime. 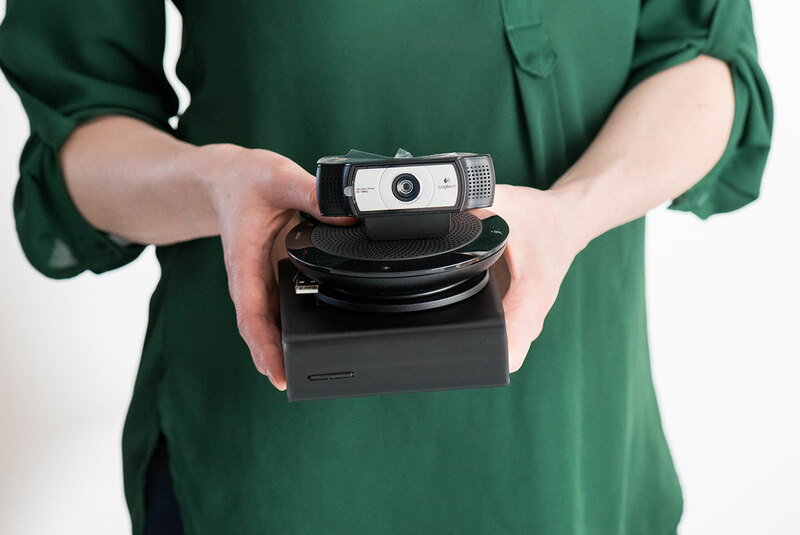 We aim to make every part of video calling easier, and that includes ordering. Just click and go, with no required sales call. While we'd love to talk, you don't have to. The complete system is $600, plus a monthly service fee of $50/month, per system. Learn more. Yes! You can plug in any webcam that uses a USB-A connection. Can I use my own microphone/speaker? 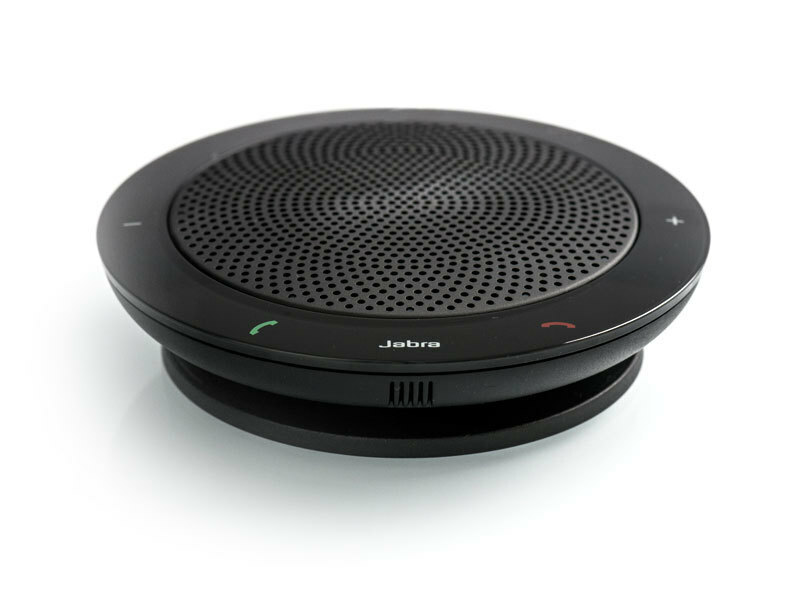 You must use the Jabra 410, Jabra 810 and Owl devices. You don't have to buy it from us. Can I still use the hardware for video calls if I cancel service? No. If you cancel service, you can't use the equipment for video calls. What does it mean that the device is a NUC? That's the device type. The NUC is configured with our custom firmware. Learn more. Can I repurpose the device (NUC) if I cancel my subscription? Yes! You can load your own OS. Or contact us regarding a return. Learn more. Shipping within the continental U.S. ranges from $15–25. Please contact us for shipping outside the US and to Alaska and Hawaii. It's good! For a full refund, return the system within 60-days of purchase. Contact us for partial refunds after 60 days. Learn more. We're happy to help! Email us anytime or chat with us, weekdays from 9–5pm PT. We always respond as quickly as we can!